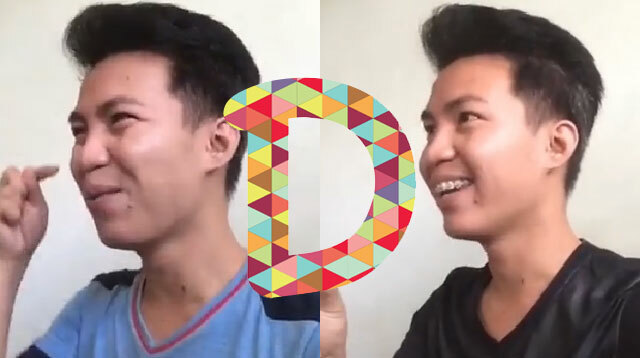 In case you haven’t noticed, more and more people are getting hooked on Dubsmash—a mobile app that lets people film short videos of themselves dubbed with famous sound clips. The sound clips can range from songs, movie dialogues, commercials, and yes, even Kris Aquino interviews. We found this Dubsmash compilation of this guy—who goes by the name Gali S. Fierce on Facebook—and it is EVERYTHING. Try to keep a straight face while watching this. Just this morning, he uploaded this new video on Facebook and yup, it's just as hilarious as his old ones. Isn't he amazing?! His timing is PERFECT.